Riverini’s note: These are by far and large the best produced, better researched EVE Online podcasts I have ever heard, in the wake of the upcoming fanfest we are proud to introduce you Wesper’s podcast series. The third and final part in the Space Diplomacy series, in which the Imperium gets their revenge at a space-politics summit in Iceland. Trailer for Eve Online that is excerpted in the episode. Andrew Groen’s book about the history of Eve Online. News coverage of the war documented in the episode. Eve Online geopolitical maps and those maps going back a decade. The Imperium News Network, the state news agency for the Imperium, and EveNews24, a more independent voice in the game’s media landscape. A terrific essay by The Mittani, the leader of the Imperium, that echoes some of the themes in the episode. 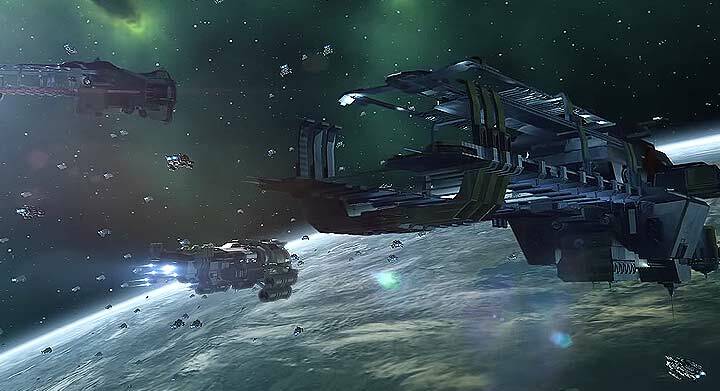 Article about the Council of Stellar Management in Eve Online. Coverage of the heist described in the episode. The million+ dollar battle from the end of the episode. in this article? I’d really like to be a part of online community where I can get responses from other knowledgeable people that share the same interest. write article titles to grab viewers to open the links.